Follow in the foot steps of Sweden's biggest popband! 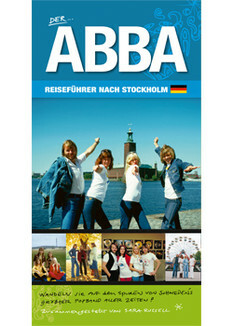 This guide book takes you to more than 60 important ABBA places in and around Stockholm. Expanded & Revised!